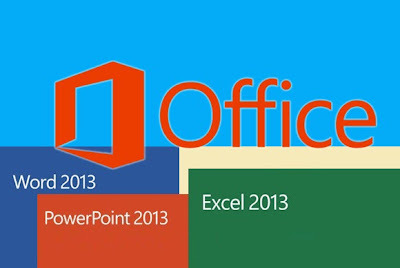 The DurbanGeek ~ IT Solutions: Microsoft Office 2013 - Error opening word and excel files that have been downloaded or sent to you as attachments. Microsoft Office 2013 - Error opening word and excel files that have been downloaded or sent to you as attachments. - Office now has a "protected-mode" feature, which prevents office apps from doing certain things under certain conditions. - One of them is to stop excel / word from opening attachments coming from outlook. Click the Microsoft Office Button , and then click Word Options. or Excel depending on what you having a problem with. Below: Click Trust Center, and then click Trust Center Settings. Below: Click the "Protected View" in the left menu and untick all 3 check boxes on the right. Save and voila, suddenly word / excel can open all your files and has absolutely no problems with your gigs of free memory.